Ricotta Salata is a great way to use up leftover whey. Simply make the Ricotta using your favourite recipe, then salt and press, turning a few times and adding some extra salt along the way. Deliciously firm and creamy at 14 days or hard and able to be grated at 90 days. Whey Ricotta or Whole Milk Ricotta about 500 grams / 1 lbs. If you haven’t already, add 1 Tablespoon of cheese salt to the Ricotta and mix thoroughly. Scoop Ricotta into a cheese cloth lined cheese basket. Press at 5 kg / 11 lbs for 30 minutes. Remove from basket, rub over the surface with 1 teaspoon of cheese salt, then turn and rewrap. Press at 10 kg / 22 lbs for 6 hours. Remove from basket again, rub over the surface with 1 teaspoon of cheese salt, then turn and rewrap. Press at 10 kg / 22 lbs for 12 hours. Take the cheese out of press, unwrap and air dry for 2 to 3 days until touch dry. Mature at 13C/55F at 80% humidity for 14 to 90 days. It’s delicious fresh after 14 days, or the longer you mature this cheese, the harder it becomes and is ideal for grating. You can pick up cheese making supplies and equipment for Ricotta Salata over in our store; Little Green Workshops. I recommend the Mozzarella and Ricotta Kit, which is perfect for making this cheese. In today’s episode I talk about the subtle differences between the main acid coagulated cheese that should be a staple in the home cheese makers repertoire; Paneer, Whey Ricotta, Whole milk Ricotta, and Ricotta Salata. 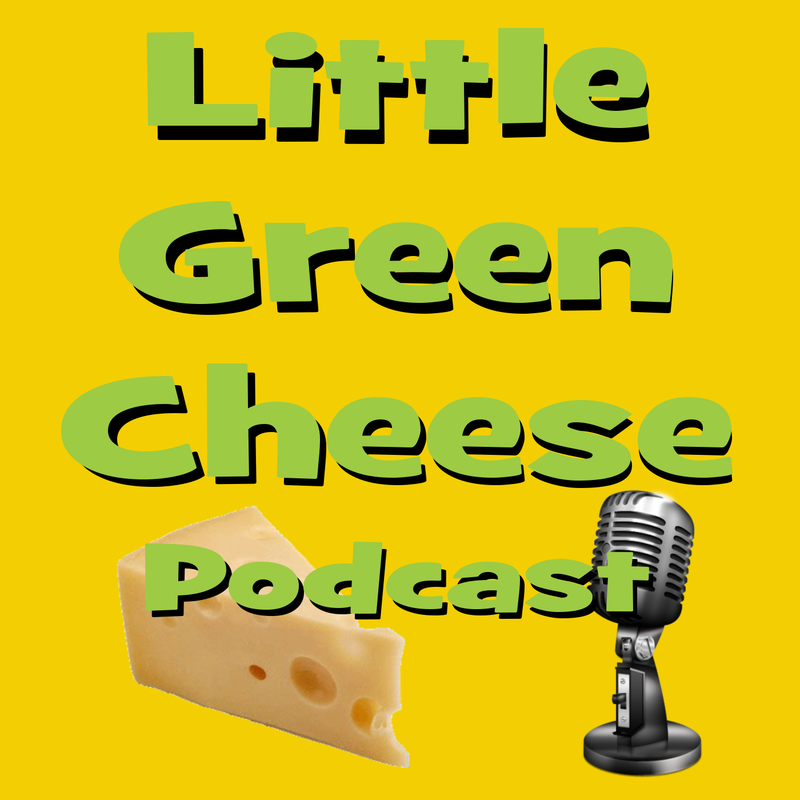 Cheese news is about a Listeria infected cheese recall from Whole Foods, and what the signs of infection are. Charlotte from South Africa: Why don’t I use pH measurements in my recipes? Taryn from Australia: What type of starter culture should I use for a Caerphilly? Frieda from NSW, Australia asks: Is pink mould okay on my blue cheese, and how do I get more veins? How do I stop my Camembert from being too moist on the bottom? Colin from New Zealand: Can I put chopped onion into cheese or what is a better alternative? and a Voicemail testimonial from Annie! Don’t forget that you can leave a question via the contact us page, or leave a voicemail below. 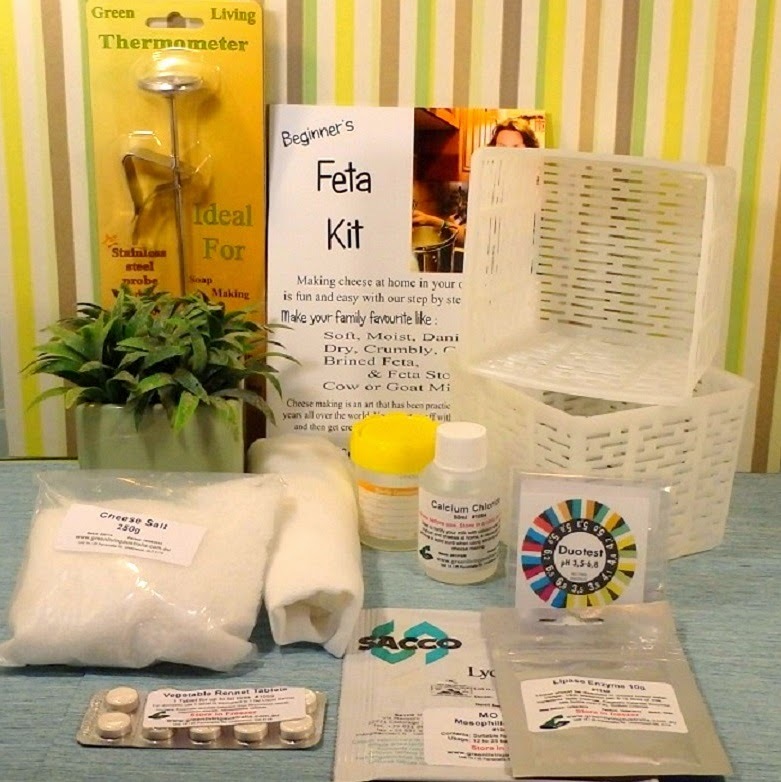 Also if you are looking for good quality cheese making kits, supplies, and equipment, you can get them from Kim and me over at Little Green Workshops. We now ship our products all over Australia and New Zealand!